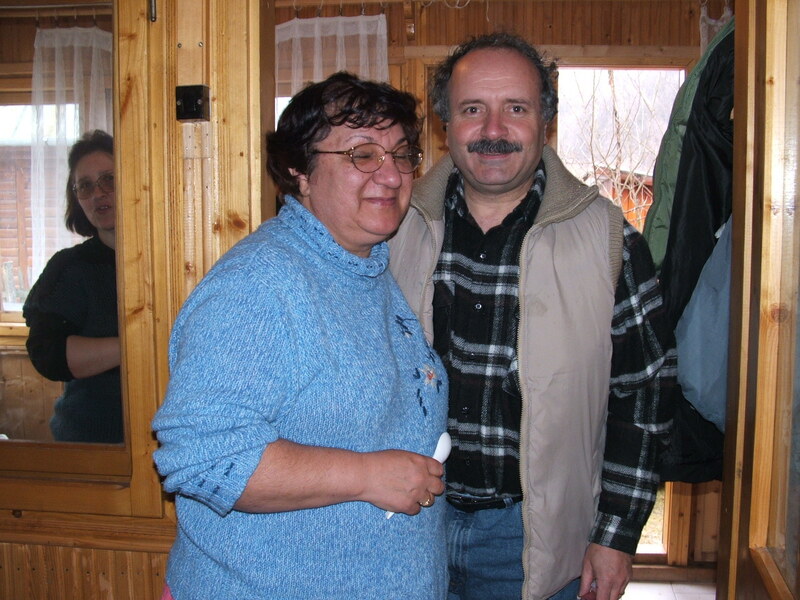 Posted on December 26, 2009, in Random thoughts and tagged Random thoughts, Silaghi-Dumitrescu, UBB. Bookmark the permalink. 9 Comments. May Prof. Silaghi-Dumitrescu Ioan rest in peace. Indeed Amalia; we lost a dear friend and mentor. I send you and Norbi a big hug from Mexico hoping to see you soon. Yes he was, Anca. It is our duty now to honor his memory by remembering him fondly as the kind man and important scientist he was. We were all very shocked, and I think most of us also have a hard time believing the news. I remember your stay this fall in our lab at Babes-Bolyai, he always excelled in making his foreign visitors feel welcomed. Thanks for your comment. in pace. Nu te vom uita niciodata. 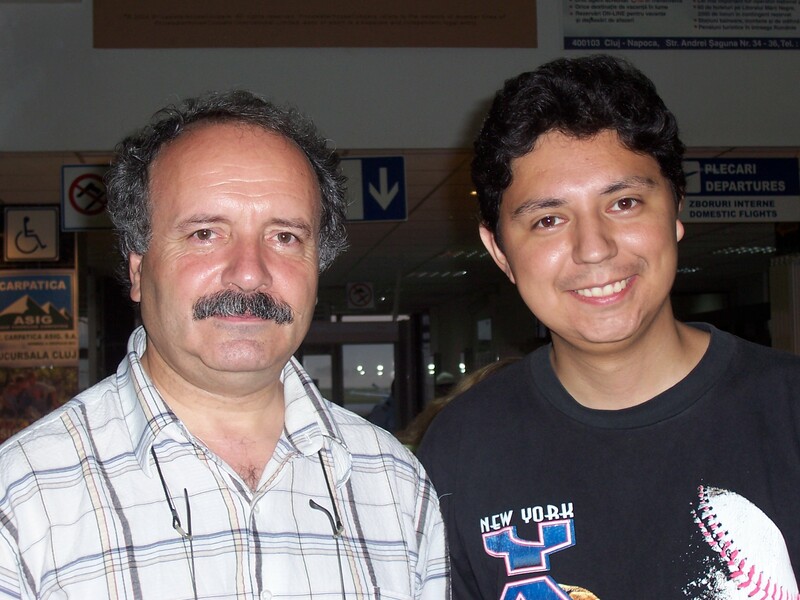 I just have heard a couple ours ago the sad and shocking news about my respected Professor, Ioan Silaghi-Dumitrescu. At this point I am speechless, because it really hit me. Also, now I feel guilty that after I went to Germany in 2005 I have not kept a strong relationship with him and with the rest of the people. He always had patience for me and had power to say couple of good words despite his issues with his health (which I was not even aware of until now, because he was such a strong person that he newer spoke about it). Beside his family, He is certainly a huge loss to all of us, not even mentioning the scientific community. We were all affected by prof. Silaghi’s death. I agree with you, he was more than just a teacher or a mentor, he was a friend. I also agree with you on the scientific community loosing a valuable member. It’s been almost five years since I last saw you. I hope you are fine and that everything is working out well with your life in every aspect. Hopefully we can keep in touch now.